Sydney is the largest and oldest city in Australia. It is the largest financial, commercial, transport and cultural center of the island. 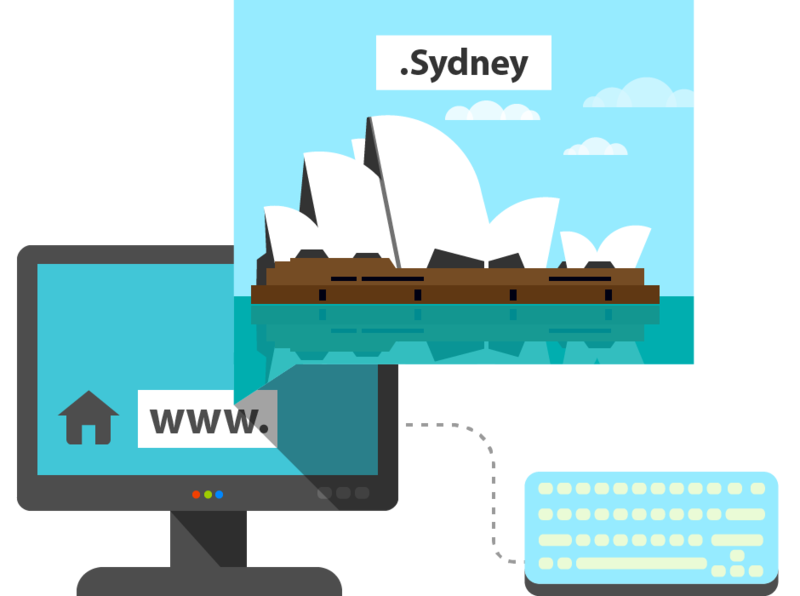 Register your .sydney domain for your online a project about the city, its landmarks and people who live there!